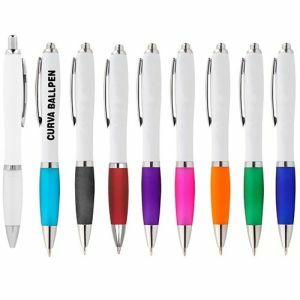 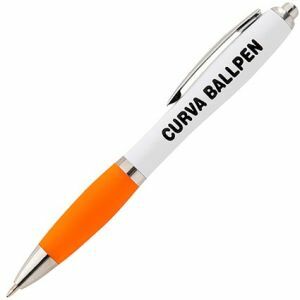 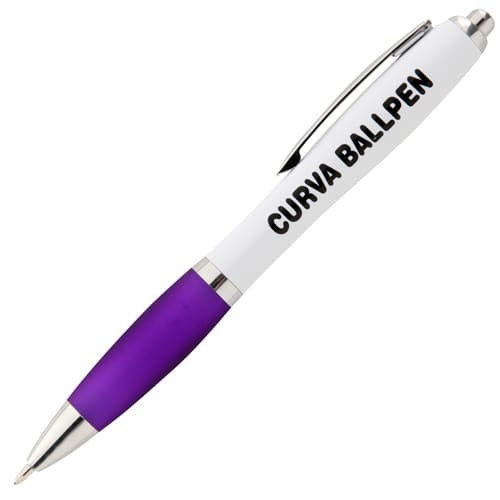 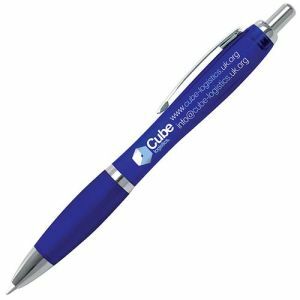 Express Curva Ballpens are ready to dispatch within 48 hours after visual proof approval for orders with a 1 colour print up to 2500 units. 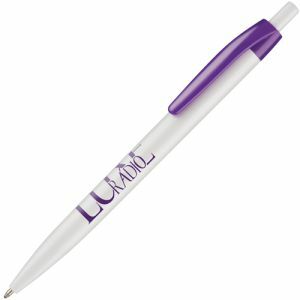 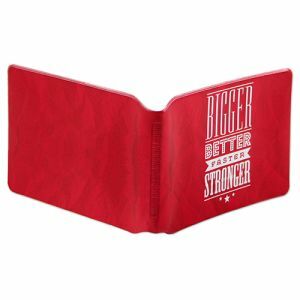 A best selling designed pen that is great value, bright and contemporary. 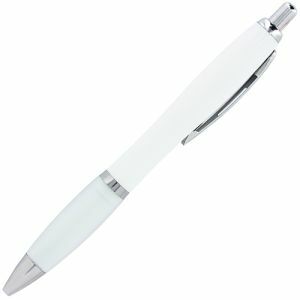 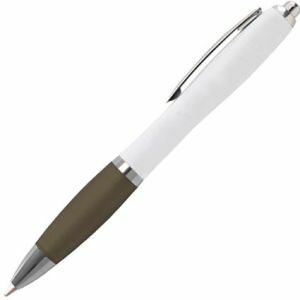 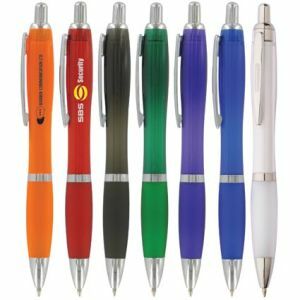 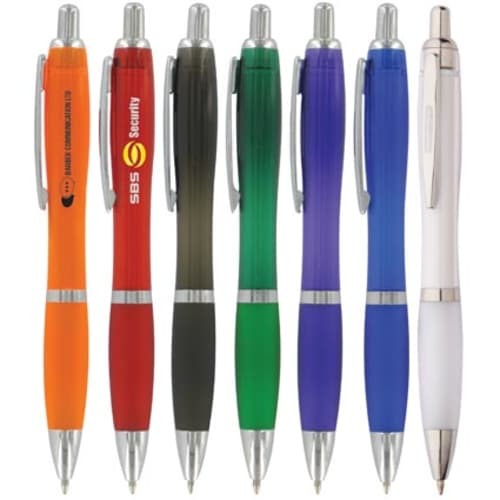 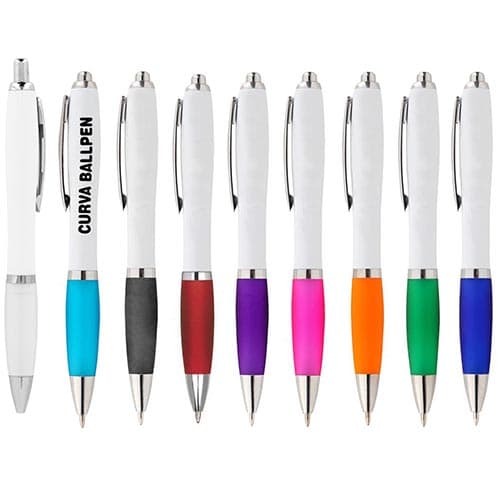 A utility pen that comes in a solid white barrel with a coloured grip section. 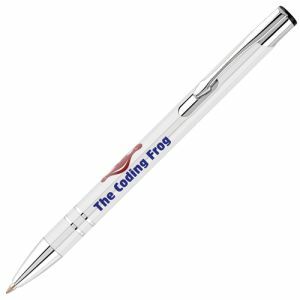 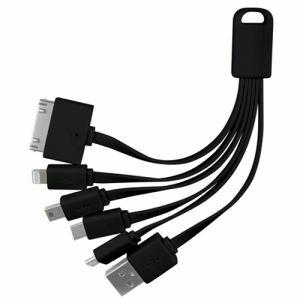 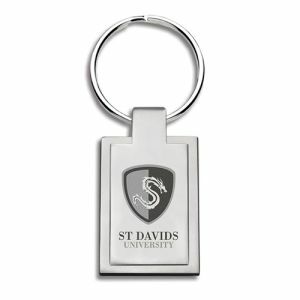 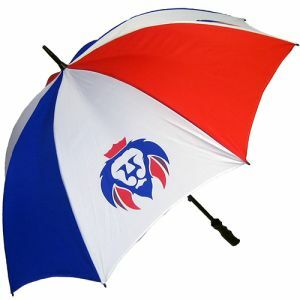 48 HOUR EXPRESS DISPATCH lead time is based upon a 1 colour print up to 2500 units. 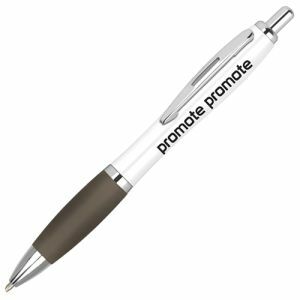 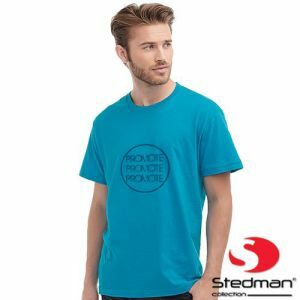 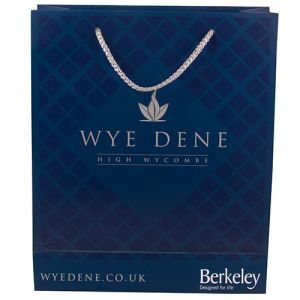 Order and useable artwork received no later than 11am the day prior to requested dispatch date, ie order/artwork by 11am Monday, visual proof approved within 1 hour, dispatched Tuesday and delivered Wednesday.